We are releasing the new version of Inventory Management Software Advanta Witty ERP Update 5.1.90. 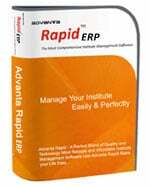 We have improved the inventory management, VAT reports, accounting reporting, and TDS module. Along with it, we have fixed some known bugs. Added Utility to Remove Unused Inventory Serial Numbers . Modified Multiple Fields Feature of Items in inventory module. The option is Added to Round Off Calculations. Round Off can be Done at each Step or at Final value. The option is Added to Make Field Optional. Optional field May or May Not Include in Item Value. Created New Report for Item Sr. No. Wise Stock. This Report is available at Reports>Stock Reports. Added New Option for e-Mail ID in Company Master. Add New Column ‘Average Rate’ in Report ‘Item Wise Sale’ for Fertilizer/Seed/Pesticide Business. Now Composition Can be N/A. User Can Directly Consume or Produce Items without Using Compositions. Add New Master for Aging Analysis Configuration. Improved Report Stock Pesticide Salt wise. Now User can view Report Packing wise. Now Different Bill No and Bill Date can be Saved. Improved Haryana VAT as Per New Tax Class System. Improved UP VAT as Per New Tax Class System. Now Adjustment of Sale Order / Purchase Order is Possible by Item Classification Also. Improved Punjab VAT as Per New Tax Class System. Improved Feature to Calculate Closing Stock. Now Closing Stock can be calculated in Balance Sheet, Trading Statement according to Selected Evaluation Method in Control Panel. Added New Option in Sale Category to Allow Marginal Value. TDS is now available in Discover edition. Added VAT Settings Button at Easy Wizard to Store Values for Authorized Person Name, Place Designation etc. These Values are Used in VAT Forms. Improved Uttaranchal VAT as Per New Tax Class System. Improved Himachal VAT as Per New Tax Class System. Improved Sale/Purchase Analysis Reports. Series Search will Include Return Also. Improved Delhi VAT as Per New Tax Class System. Improved all Chandigarh VAT reports as per new Tax Class System. Improved all UP VAT reports. Improved Invoice Fields. Added New Option in to calculate an invoice field from previous field’s base value. 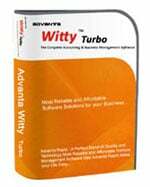 Added New Report ‘State Wise Sale’ in Sale Purchase Analysis Reports. 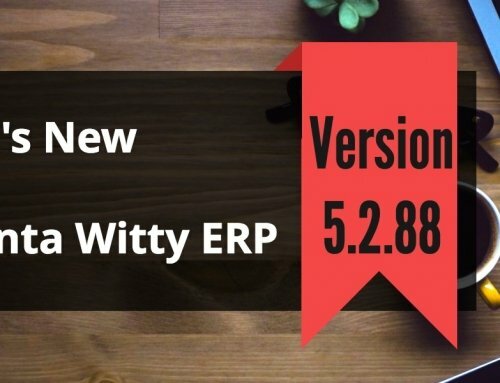 Improved ‘VAT Computation’, ‘Tax Report’, ‘Item VAT Report’ according to Tax Class System. Created Printing of VAT Summary. We are sure you find these updates useful. Please give your feedback – positive or negative, in comments here. 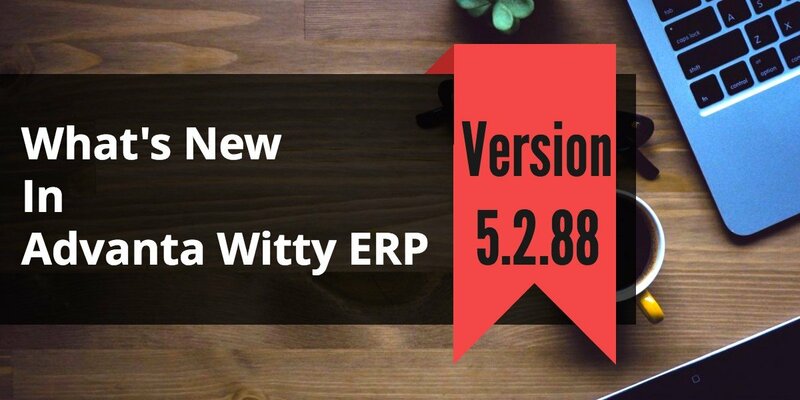 We would love to hear from you about our Inventory Management Software Advanta Witty ERP Update 5.1.90.